Come and visit the lovely Bluebells at Westwoods Nr Marlborough. 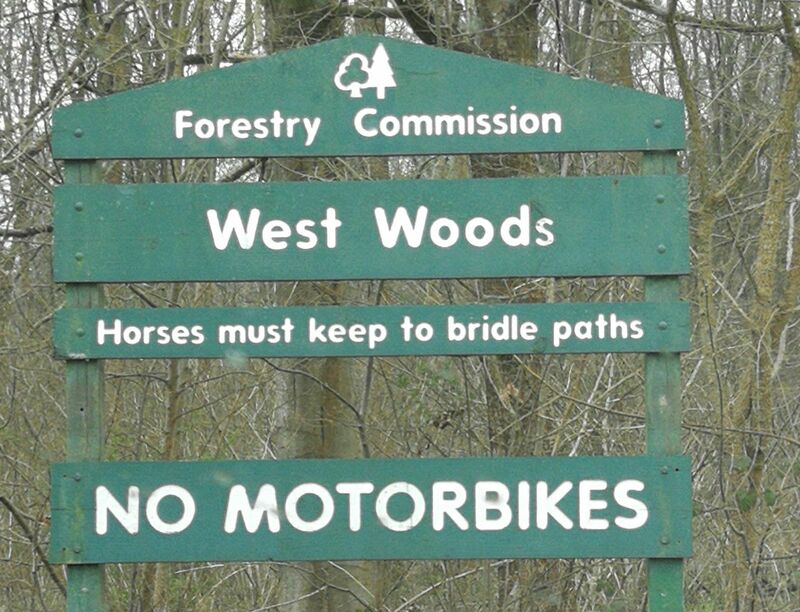 Marlborough & Distrcit Lions Club, in partnership with the Forestry Commission, will be opening up the gates at Westwoods nr. 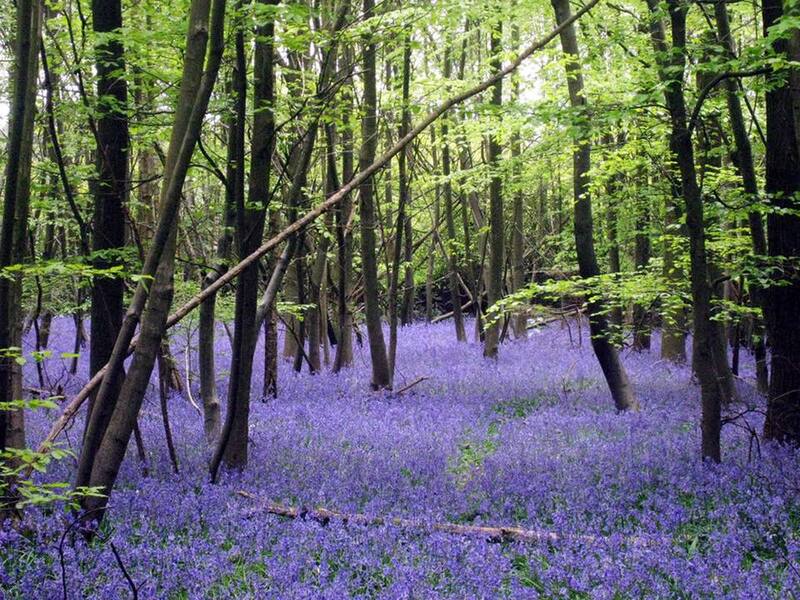 Marlborough to allow cars to be driven through the woods to see the lovely carpets of bluebells that adorn the forest ground. The dates we have reserved for this year are Sunday 5th May and Sunday 12th May. Marlborough & District Lions Club will also have a stand in the picnic area where you can take tea and cake either before or after you view the bluebells, or both if you wanted!